Challenge #74. 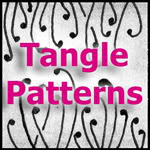 The Diva has come up with another great string idea.......eccentric circles. As I am tangling on the official Zentangle ensemble tiles for 9 nine weeks of challenges I thought 'ooops' what am I going to do here? So I have drawn a string in a string. 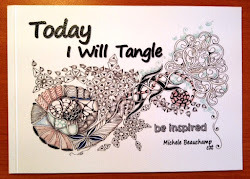 The sort of wonky circles look squashy and bulgy, I am glad there are 'no mistakes' in Zentangle! 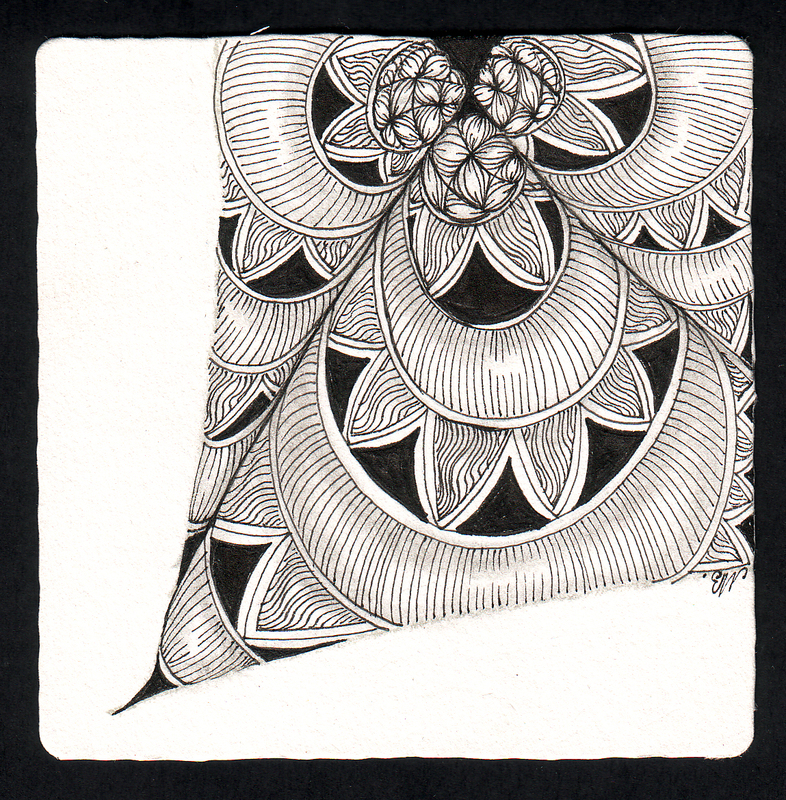 Love and hugs to Laura and Zentangle friends. Woh, I like this tile. Very balanced. Hope to see the total ensemble if it's finished. Wonky circles.... I love wonky circles when they look like this! Love your description and your tile is stunning! I am always amazed at your steady hand, Shelly. This would make a fab pillow cover design in blue, metallic gold and black! I like "wonky". It sure looks good to me! I like your string within a string! This is beautiful--I want to color it in gorgeous warm colors like sunflowers! Great idea. Lucky you, ensembles are so gratifying....enjoy the process! Lovely corner for your ensemble! This looks great, can't wait to see all nine tiles together.